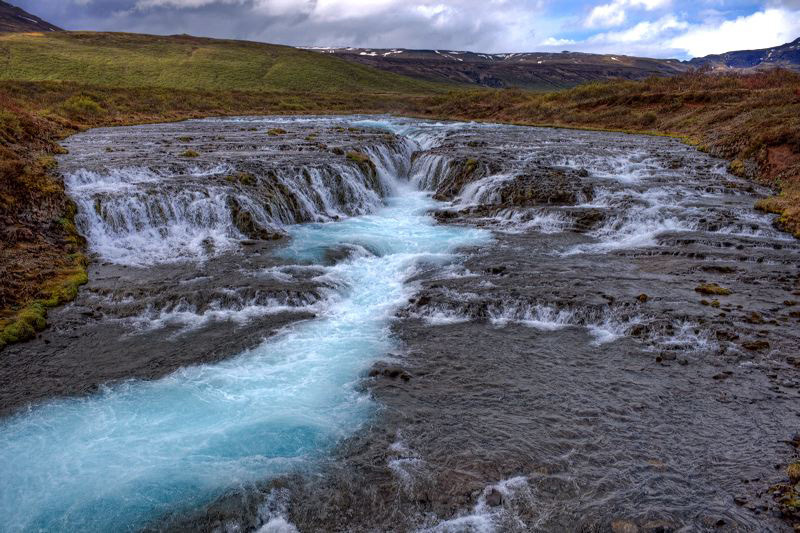 This day trip is good to see three of most visited tourist attractions in Iceland. Þórsmörk one of most beautiful nature in Iceland, June – October. Classic highland tour, June – October. Basalt columns, lava cave, old fishermans village and coastline. The Reykjanes Peninsula is the home of Reykjanes Geopark. Into the glacier, waterfalls hot spring and fjords.